Have you discarded the printed catalog and opted for an online version? 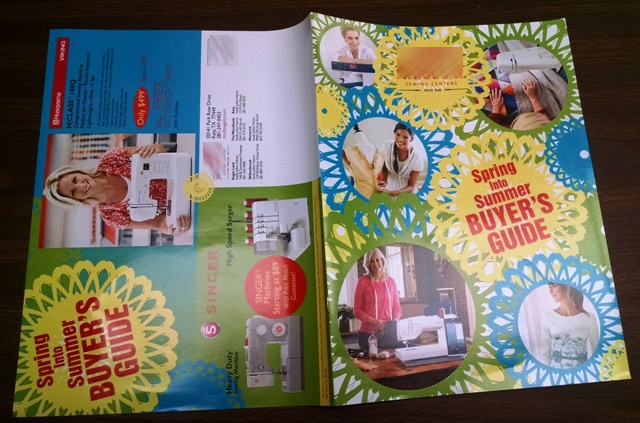 Have You Noticed that Print Catalogs are still Around? You might want to rethink your strategy. When you check your mail, how often do you see a catalog? I know I see minimum of 7-10 per week. If everyone is telling you print is dead, then why are so many catalogs still mailed? The obvious answer is that people like print. 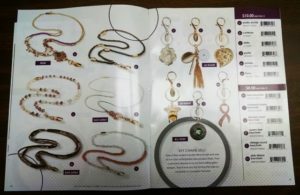 Printed catalogs are easy! No need for an internet search, rather pick up the catalog, mark the items you want, and go back to it at a later date. If you are interested, you can keep the catalog around for weeks, which equates to multiple impressions. Billions of catalogs are mailed in the United States each year. Why is this? You guessed it, they WORK! That sounds ancient right? Well they do, just not the same way they did back in the day. Back then, you had an 800 number, mail, or with a local store with a sales representative. Now, you look through the catalog, decide what you want and order online. Sometime there are QR codes right next to the product, which will take you right to the product you want to purchase. With this technology, your catalog can even be individualized based on the consumer’s buying behavior. Now, ask us how we can market your business with print catalogs.